Counsellor in Devon & Somerset. 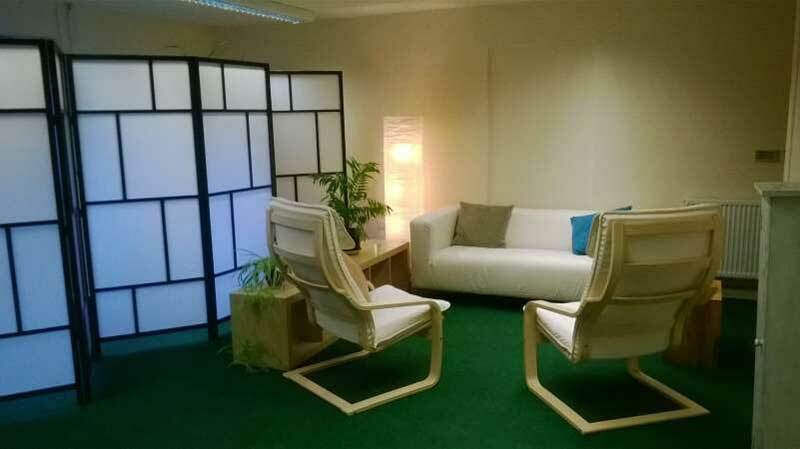 Person Centred Counselling in Tiverton and Wellington. Most people won’t hesitate to see a doctor if something is wrong with their physical health. Yet with emotional and mental health issues, more of us are inclined to ignore the problem, hoping it will simply disappear with time. The truth is that our minds and emotions need looking after just as much as our bodies do. Seeing a professional counsellor (also known as a psychotherapist) is a positive first step towards tackling short and long term emotional and mental health difficulties. These problems come about for all kinds of reasons. Perhaps you’ve had a traumatic experience in the past, or a bully has crippled your confidence. Maybe it’s a self-esteem issue caused by the image-obsessed society we live in, or you’ve been affected by something that’s happened within your family or friendship group. Whatever reason you need support, I can help you to overcome the emotional and mental health issues holding you back, leaving you free to experience life to the full. Seeing a counsellor for the first time can feel like a scary prospect, but it’s important to remember that you are the one who’s in control. I’ll never force you to divulge anything you aren’t comfortable discussing, and we’ll take every session at a pace that suits you. Psychotherapy is all about encouraging you to live your life the way you want to, without being burdened by negative experiences from the past. Healing needs to be self-initiated – you are the one who has decided to come for help, and you will be the one who leaves with a refreshed focus on the things that make your life worth living. My role is to guide you through the process. Everybody needs a helping hand now and then, and as your counsellor I’ll be there for you as a non-judgemental, neutral figure to steer you through the journey towards emotional independence. All our discussions will remain confidential, and we will always meet at times convenient to you. Your first meeting with me will be at a reduced cost of £25 for one hour. During this initial chat, we’ll discuss how often you’d like to see me, and create a plan that is appropriate and affordable for you. Sessions after this are charged at £45 per hour/£60 for 1.5 hours. I am able to offer a limited number of concessions. While flexibility is useful, consistency is an important part of counselling. Having the structure of regular meetings will meet ensures that our sessions are both practical and productive. You won’t need to pay for cancelled sessions, providing that you notify me 24 hours beforehand. In instances where I am unable to meet during our regular time slot, you will be given as much notice as possible. Ready to take that all-important first step towards a Happy & Healthy, more fulfilling life? Get in touch today.